30 Years Ago Today Teachers Were Banned From Mentioning Homosexuality. This Is What I Wish I'd Learned. 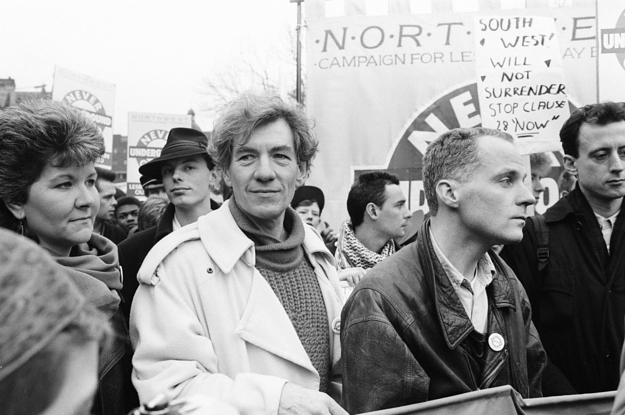 On 24 May 1988, Margaret Thatcher’s government introduced Section 28. The public battles over the law are well known, but the impact on schoolkids has never been explored. Jason Bateman Has Apologised For Normalising The Harassment Jessica Walter Got On The Set Of "Arrested Development"